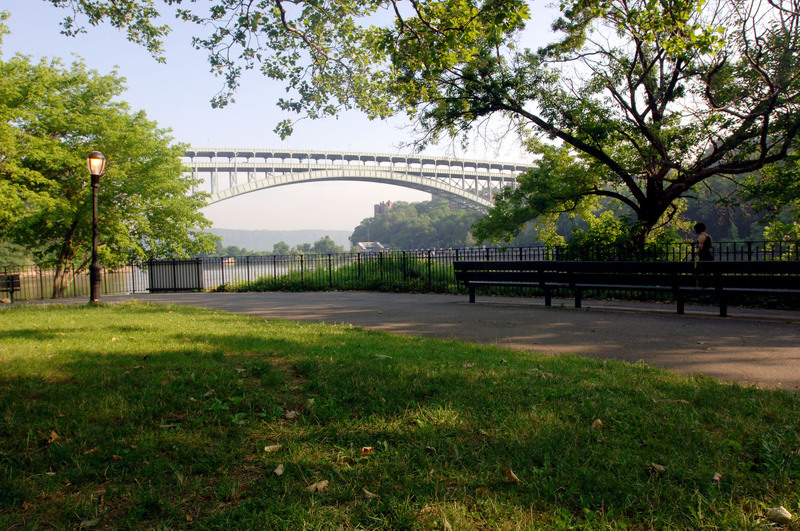 Runnin' Around Uptown: Attention WaHI and Inwood Runners! Absolutely! We will be doing the last Van Cortlandt Park Summer series 5K this week so there won't be a regular group run, but definitely look for us on Saturday's and Thursday nights in the future!